Almost 90% of the approximately 9 million people living in camps have no access to electricity and many lack any form of lighting at night, says a Chatham House report for the Moving Energy Initiative. Meeting the energy needs of refugees and displaced people have long been based on short term and unsustainable projects that are not only inefficient but also costly for the humanitarian community. This has triggered growing attention at policy level on providing alternative solutions that are more efficient and sustainable by embracing local capacity with global technology. One thing the people lack is a consistent source of light. 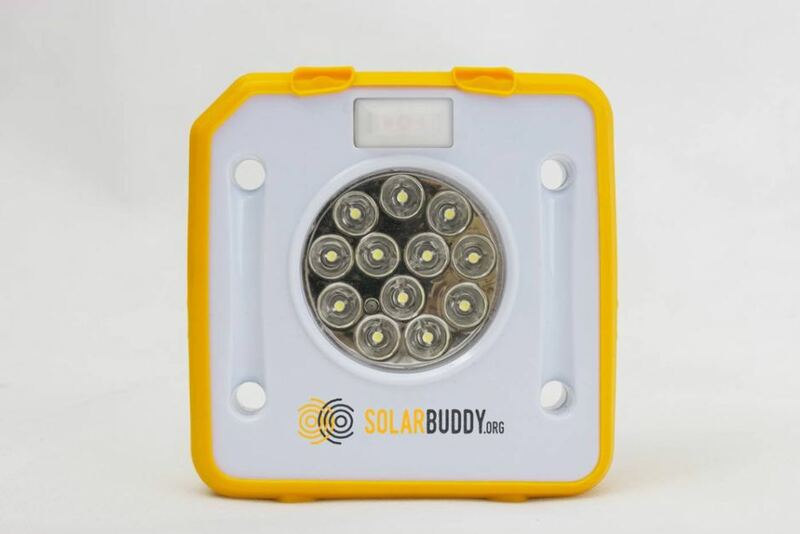 See what Solar Buddy is doing to provide them with a safe and reliable energy solution. 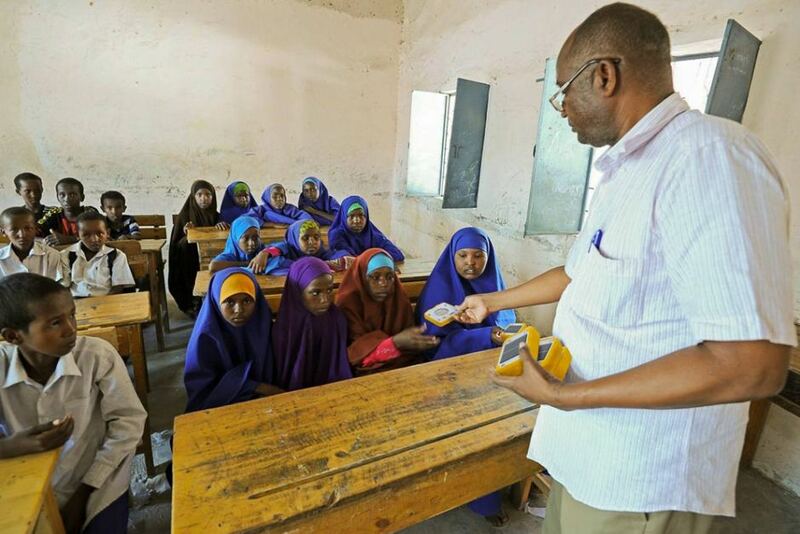 Solar buddy has a mission to improve the quality of education, health, safety and economic status of all people in the developing world by supplying innovative, safe, engaging and sustainable solar energy solutions. 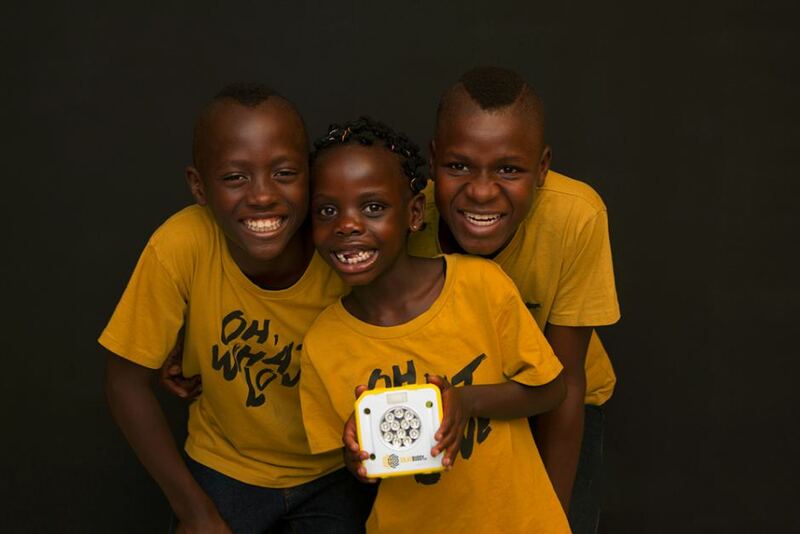 Simon Doble's invention Solar Buddy is a light refugees and children in developing countries can use inside tents. The small sealed units can be built in an hour by hand; it includes an integrated solar panel, run for 10 hours. Mr Doble said about 20 per cent of the world experienced energy poverty, which is having no access to safe and reliable electricity. Before the solar light, Mr Doble travelled from Brisbane to the UN headquarters in Geneva wanting to capture the attention of staff there with a camping pole that acted as a light. Mr Doble is now one of the key suppliers of renewable energy for aid agencies around the world. His lights have been sent to countries across the world and soon Australian children will be given the opportunity to create the lights themselves via the Buddy2Buddy program.